A brand name which stands out for itself. Long lasting and unique. It will make your day full of refreshing and soothing fragrance. 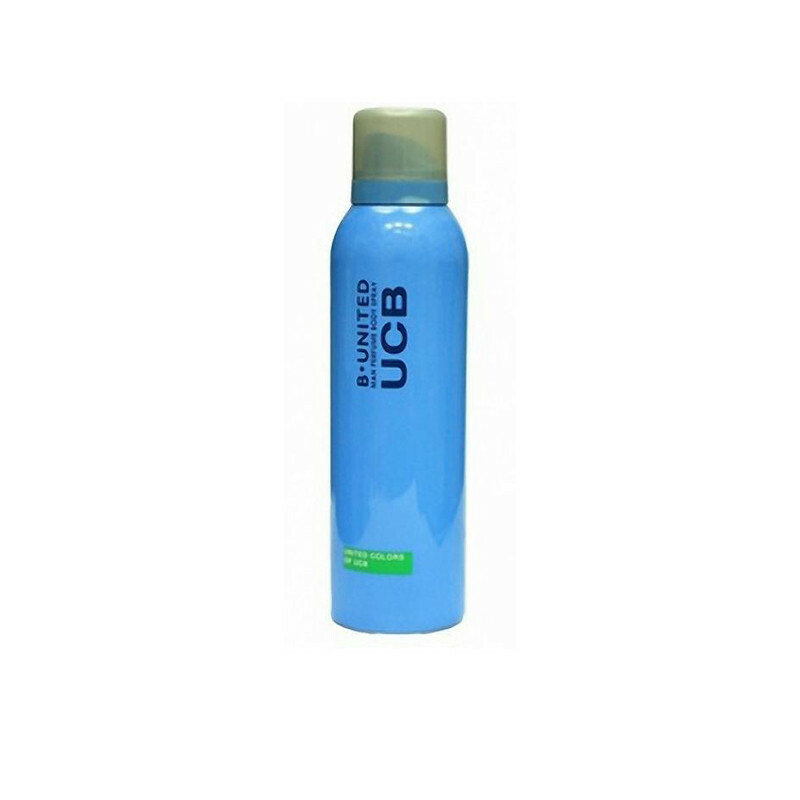 Stay fresh and smell great with the active and great range of UCB fragrances, UCB DEO provoke deodorant body spray has an addictive burst of freshness merged with seductive and sensual notes which makes you feel confident and fresh all day long.